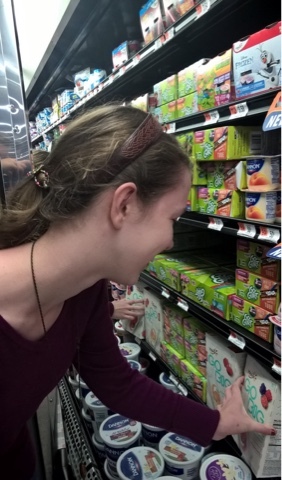 As a busy mom of three, yogurt and fruit are two of my favorite healthy snacks. One of our newest easy to grab options is Yoplait® Go Big™ yogurt! 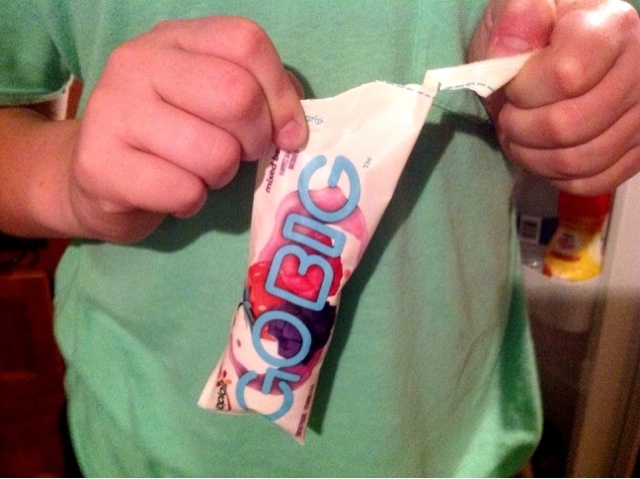 Go Big is a new large yogurt pouch made to fuel the amazing in amazing teens. The innovative grip-and-rip pouch is perfect for on-the-go, and the design looks cool, not at all kiddie. Go Big is made with real fruit, just the right amount of sweetness, and most importantly, the right amount of yogurt to satisfy growing hunger. My middle child has talents that can calm, amaze, and inspire, but what stands out most about Emily is that she is a peacemaker. She is good at smoothly changing the focus to prevent uncomfortable situations. 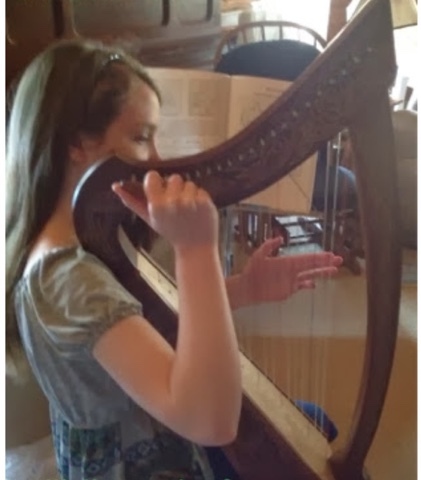 You can often find her baking a special treat for an elderly neighbor, playing music with her sister for residents of our local nursing home, or helping her little brother with his schoolwork. 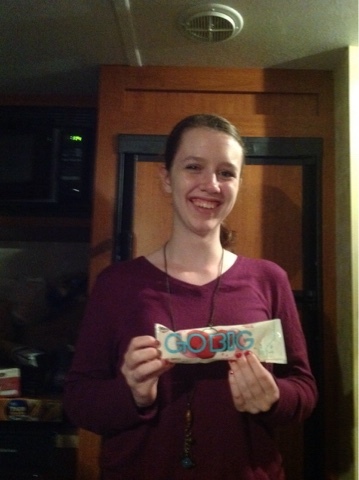 I'm nominating my middle child for Yoplait's Go Big amazing teens contest. The very big ways that she makes a difference are often quiet and even unnoticed by others, but to me they are amazing. 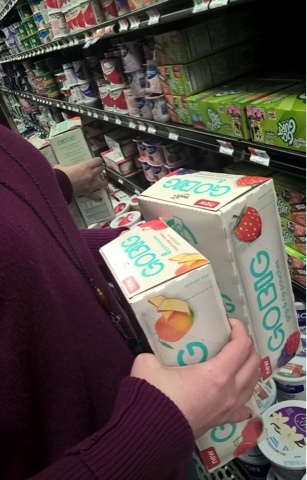 We found Yoplait® Go Big™ yogurt in both flavor options: peach mango and cherry and also strawberry and mixed berry so got two boxes. Have you tried it yet? These have been the perfect vacation treat. They have their place now in our camper treat. 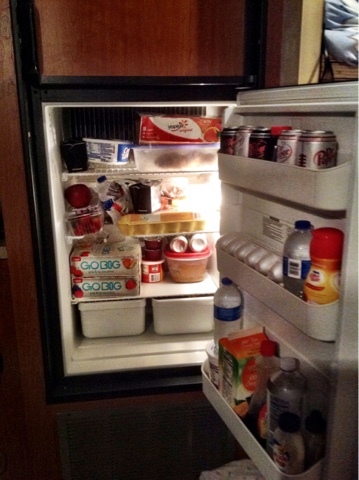 I'm pretty sure we've tasted every flavor. My son figured out the grip it--rip it technique and showed us how easy the pouches are to open. 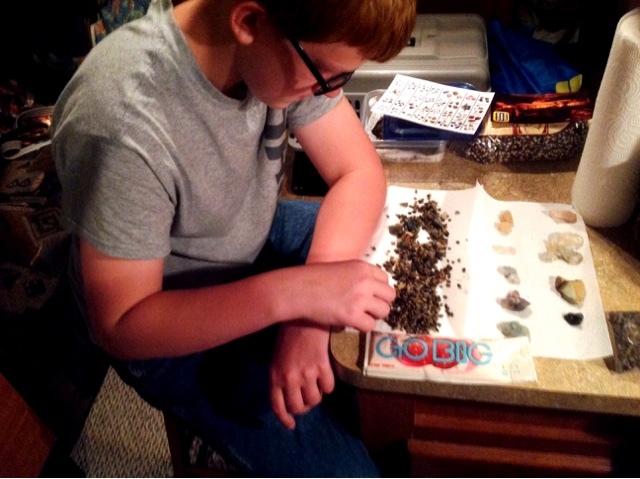 Tonight, he grabbed a strawberry Yoplait® Go Big™ yogurt to enjoy when he took a break from sorting the rocks and gemstones he mined this afternoon. Don't forget to nominate your favorite teen; click the link above. Disclosure: This post is sponsored by Linqia. All opinions shared here are 100% my own. The harp and piano both make such pretty sounds. I don't think there's any music quite as lovely as what our own kids make.